Sometimes a teen’s life seems to get so off track, that it doesn’t look like anything can change the downward spiral of negative behavior, poor academic performance, and a lack of focus and direction in life. But for more than 25 years, Commonwealth ChalleNGe Youth Academy has taken an active part in restoring hope in the lives of thousands of teenagers who were headed in the wrong direction. Of course, we don’t do it alone. Both parents, and interested partners in the community come alongside each young person, every step of the way. They work together to help put these young lives back on track. They help to restore hope, and provide a positive influence that changes lives. Parents of teens who drop out, or who are performing poorly in school, can become very discouraged before they find Commonwealth ChalleNGe. Then, their teenager enrolls in the program. We constantly hear from parents who see remarkable transformations in the lives of their sons and daughters. They see what sometimes looks like a last-ditch effort become a brand new beginning. And these big changes take place in a relatively small amount of time. From heading down the wrong path, to getting back on track, Commonwealth ChalleNGe Youth Academy gives teens hope and direction. The results of their participation are increased self confidence and a set of new life skills to help each cadet become a successful, responsible adult. Learn what other parents have discovered about our positive youth development program. In addition to the parents of the program participants, Commonwealth ChalleNGe benefits from the assistance of many other people who partner with us. From high school principals and guidance counselors, to volunteers who mentor these young men and women, to others in the business community, higher education, and the military, our dedicated partners help ensure the overall success of the residential and post-residential phases. High school staff assist with helping to identify eligible teens who could benefit from enrolling. Mentors work closely in a one-on-one capacity to provide encouragement and guidance. 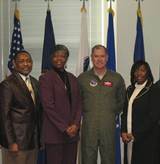 And business and community leaders, higher education staff, and members of the military assist with placing program graduates in jobs, internships, college classrooms, or military service. 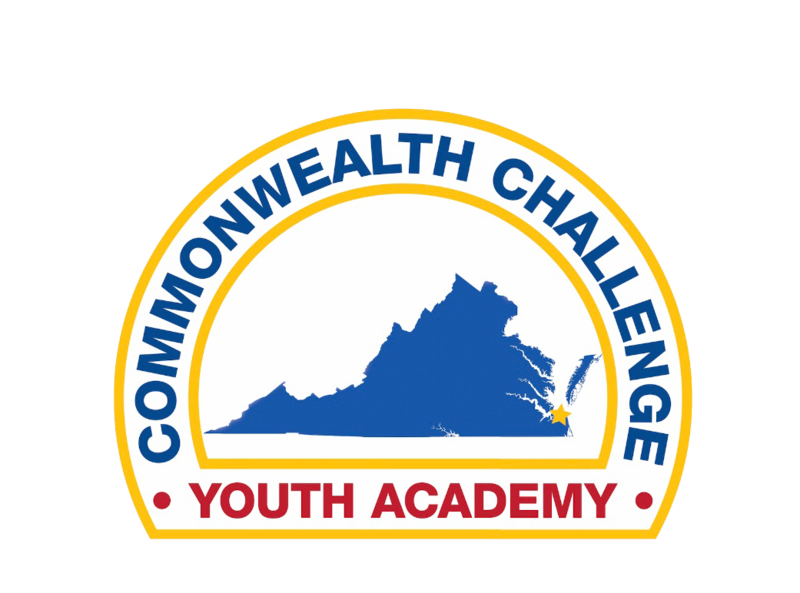 Learn how you can become involved in the mission of Commonwealth ChalleNGe Youth Academy by partnering with us.